Craig Carton, co-host of WFAN's morning sports talk show "Boomer & Carton," has broken his silence six days after his arrest in connection with an alleged multimillion-dollar fake ticket scam he's accused of running to pay casino debt. In a statement Tuesday, Carton thanked his family, friends and "especially Boomer" for the outpouring of support he says he's received. 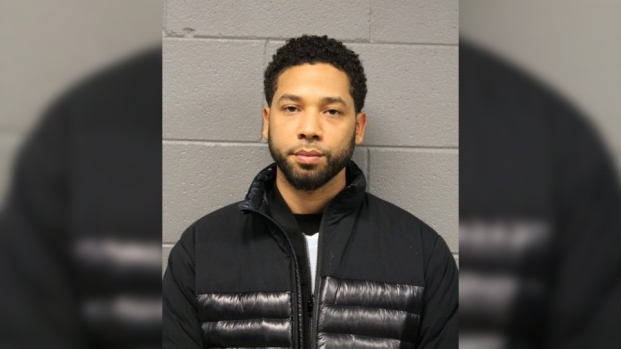 "As you can imagine, it’s been incredibly hard to be silent while there is an endless stream of vitriol being hurled my way, but I’m confident that when the facts come out, you’ll see that I am not guilty of these charges," Carton said. "My fight has only just begun and I know when this strange episode is over, I’ll be back, stronger than ever. Thank you for all the kind words and good wishes as I continue on with one of the greatest battles of my life." FBI agents arrested Carton, 48, at his home in Manhattan early Wednesday. 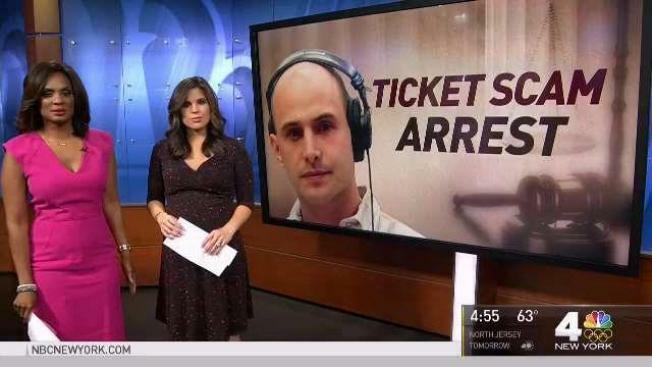 He faces securities and wire fraud and conspiracy charges in a scam through which he, a 41-year-old New Jersey man and an unnamed associate allegedly claimed to be running a discount ticket broker business that never existed. The trio allegedly ripped a few investors off of several million dollars. Carton and the New Jersey man were each released on $500,000 bond after an initial court appearance last week. At the time, Carton's lawyer, Robert C. Gottlieb, told News 4 the allegations were a "gross misunderstanding." "Craig is a victim who was deceived, manipulated and used by individuals seeking to gather assets for their own fraudulent schemes," Gottlieb said. CBS Radio announced last week that Carton had been suspended from WFAN pending its own investigation. Phil Simms will co-host alongside Boomer Esiason Thursday, and future co-hosts will be announced as needed.